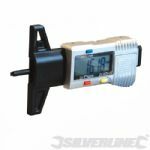 High quality gauge with cast aluminium body. 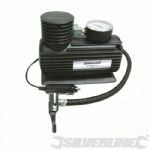 Operates between 0-11Bar and 0-16psi. 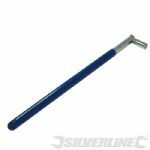 Overall length 650mm. Hexagonal 4 sockets on one tough handy tool for added versatility. 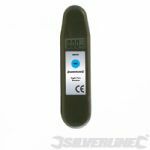 Digital depth gauge ideal for checking tyres, brake shoes and hole depths. 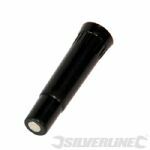 Suitable for cars and light commercial vehicles. 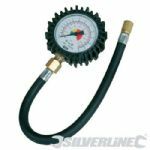 Pressure range 2 - 99.5psi (0.15-7bar). On/off switch and auto cut off. Display psi or bar. Overall length 150mm. Metal construction gauge, marked 0-100psi (0-7Bar). Includes connector for pumping up footballs and other inflatables. 440cc per stroke. Heavy duty, 55 x 120mm dia cylinder, rigid tough steel frame. Clear dial pressure gauge in psi and bar. Metal construction gauge, marked 0-100psi (0-7Bar). 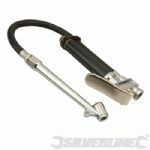 Includes connector for inflating footballs and other inflatables. 220cc per stroke. 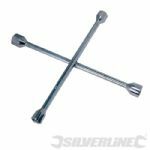 Compact metric L-shaped double-end socket wrench. Open hole on angle socket end allows access to nuts fitted onto protruding threads. 6-point socket head. 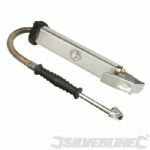 Suitable for cars and light commercial vehicles. 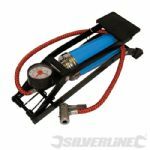 Pressure range 0-7Bar and 1-100psi. Pocket clip. Overall length 140mm. 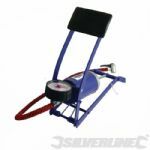 Plastic barrel ball pump for inflating balls and other small inflatables. Supplied with needle adaptor. 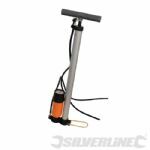 Suitable for inflating dinghies, fenders or tyres. Compact size, sturdy foot. 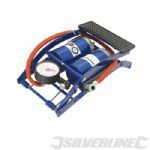 Hand held dual reading gauge with flexible 280mm hose. Large, easy to read scale 0-100psi in increments of 2psi and 0-10Bar in increments of 0.1bar. Overall length 420mm. 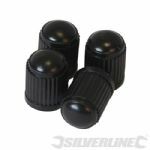 Pack of 4 dust caps that protect valve against exposure to dirt and dust and avoid potential for flat tyre. Cast aluminium alloy body with heavy duty brass valves. 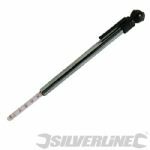 Stick gauge measures from 0.7-8.2Bar and 10-120psi. 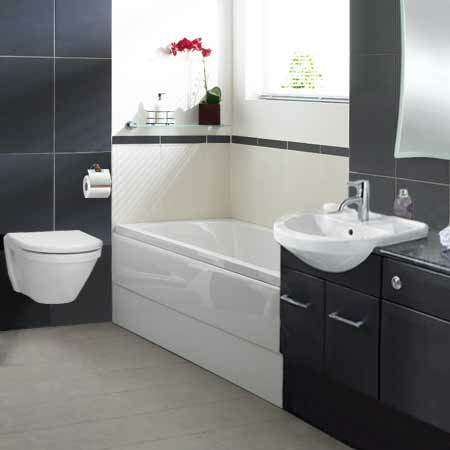 Overall length 550mm. 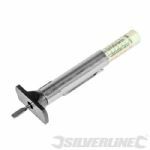 Pocket-sized pressure gauge, provides quick, simple method of checking tyre pressure to improve fuel consumption and avoid premature wear. Create easier access to tyre valves through wheel trims. 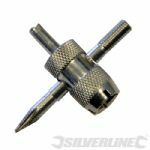 Screws onto cap threads of valve, allows application of leverage against wheel rim for even pull and correct fitment of tyre valve. Two thread restorers clean and repair both outside and inside of most valves. Reamer repairs valve seat, ensuring an airtight fit. Dual function. 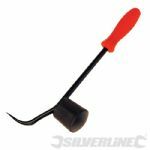 Robust steel pry-bar for removing trims, with large rubber hammer head to safely refit them. Corrosion resistant coating and durable plastic grip.